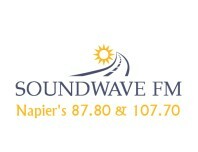 known as "KIWI Radio" from as early as September 1977. 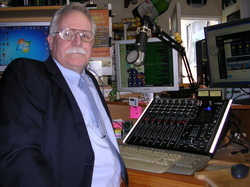 Stations are on the Air 24/7. We will be adding more to this page in the near future.